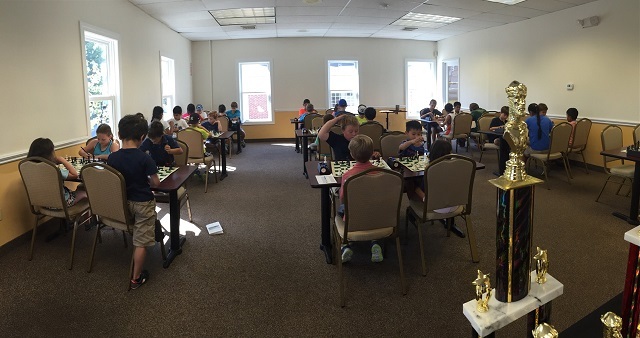 With fall soon arriving, it was time for us to once again host our annual Goodbye Summer Scholastic tournament. The tournament drew many talented players. The K-8 and K-5 sections were among some of the most competitive we have had to date. Sakura Laporte won the K-8 section with an impressive 4/4 score, a full point ahead of the field. In the K-5 section it was Aurelius Mlynar that emerged victorious surpassing 1300 and achieving a new rating best! Jack Klein, Nathaniel Moor, Ross Pope and Aaryan Chitnis tied for 2nd – 5th. A special congratulations to Eddie Li who participated in his first rated tournament ever! Something truly unique occurred in the K-2 section. There was a five way tie for first! The co-champions were Jacob Green, Lia Lavin, Seraphina Mlynar, Max Lanson and Lincoln Pope. Congratulations to Satya Daftuar for completing her first tournament ever! 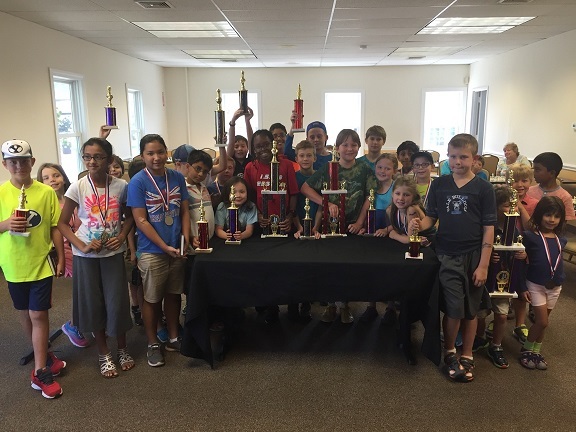 The players at our scholastic tournaments continue to impress. It is clear that they are here to compete but also for the fun of it and they all demonstrated excellent sportsmanship throughout the event. 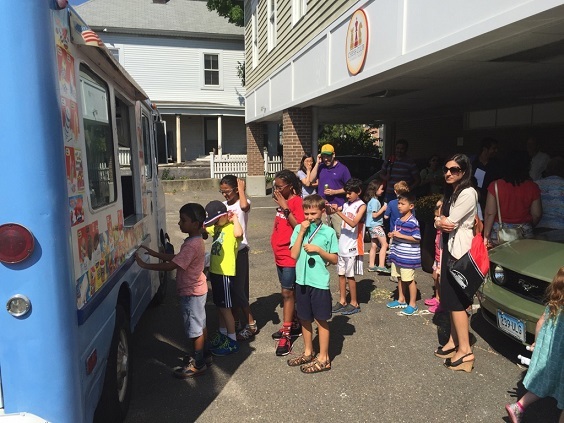 The tournament was capped by a visit from the ice cream truck and some last minute games of bughouse!